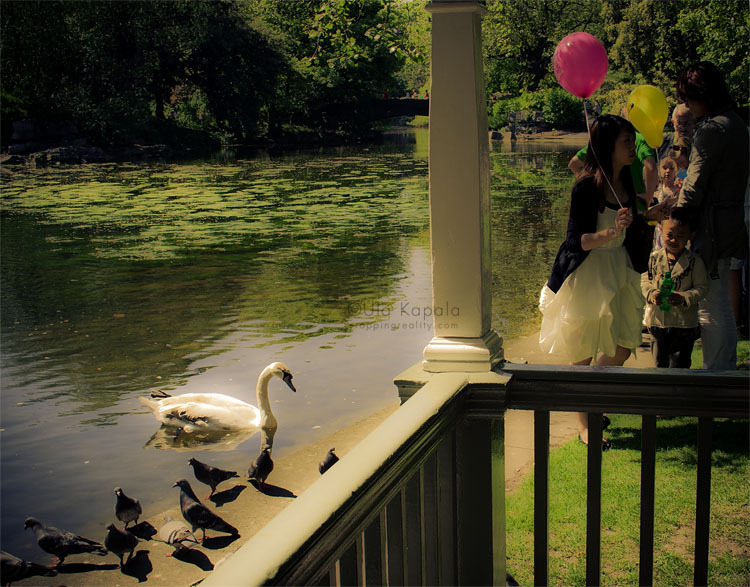 People feeding birds in St Stephen’s Green park in Dublin. Seriously girl, you’ve got talent! I love this composition; seemingly an ordinary setting, but you manage to capture a certain “je ne sais quois” that makes it something so much more. Really beautiful!